Are you having any problems with registering online? 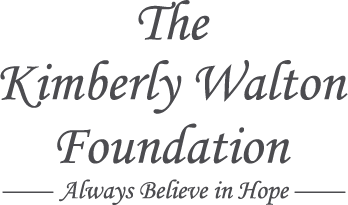 Email them to info@kimberlywaltonfoundation.org and we will take care of them ASAP. We want you to have a great race experience so let us know how it’s going!! Register Today for Discount Prices!! Only 27 more days to get early bird pricing…click here to register! !